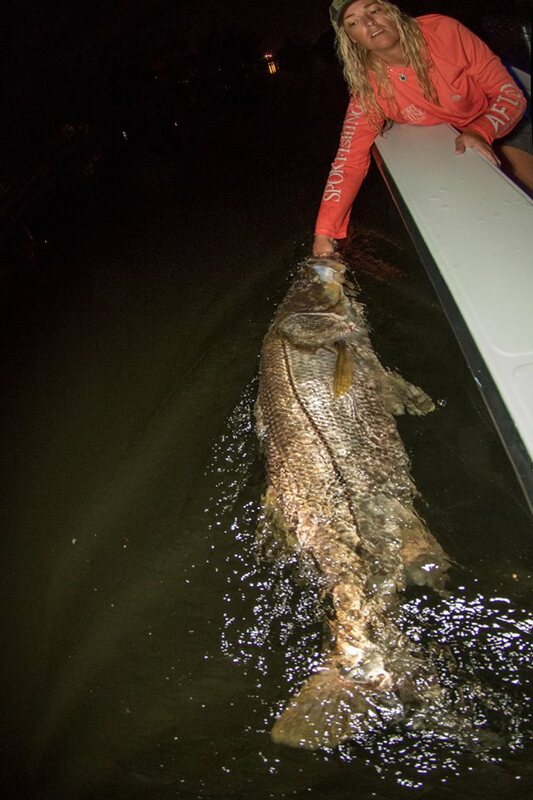 Adrian Gray and Gina from www.sportfishimages.com had some EPIC fishing in Florida recently. Adrian says Gina has to be the luckiest lady fishergal he knows. 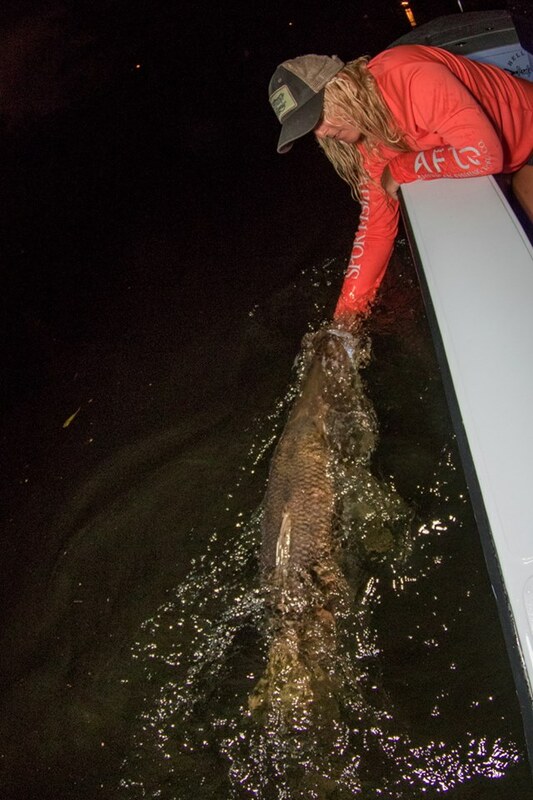 After catching her personal best 34″ seatrout on Sunday in the Indian River she ends up catching the biggest snook they’ve ever seen in Ft. Lauderdale! Now that’s a weekend to remember! 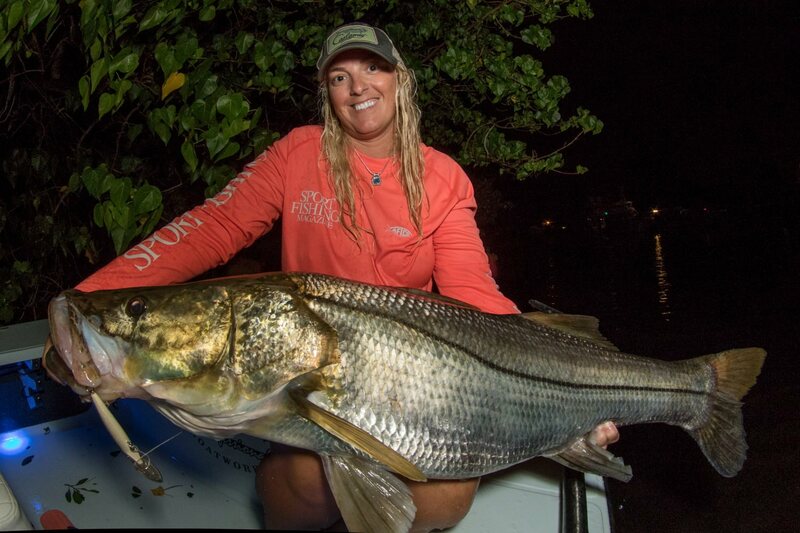 Indian River Snook caught by Gina. A snook this size has so much power that it usually gets away. This gorgeous snook was caught on a Rapala CD 14 diver with single hooks she measured just under 49″ with a pinched tail. Adrian says this Amazing, beautiful fish is one that just makes you tremble. The snook was safely released back out there to make more lil snooklets after a successful revive. Indian River Snook caught by Gina, revived and released.